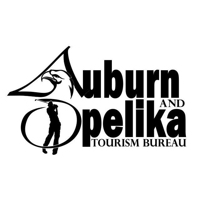 Check out Alabama stay and play golf packages for great deals on golf and travel. 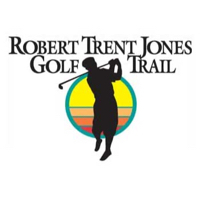 Below is a list of golf resorts, golf packagers and golf courses offering golf packages for the traveling golfer. Enjoy championship golf and beautiful Gulf-front accommodations with a customized Stay & Play Golf Package. Whether you are a golf beginner or a pro on the links, Kaiser Realty by Wyndham Vacation Rentals can tailor the perfect golf package just for you.